Here, we'll give you the oportunity for a special gift. We hope you find the perfect one for your loved ones. You don't know what to get for someone important? Here we'll give you the oportunity for a special gift for your family and friends. 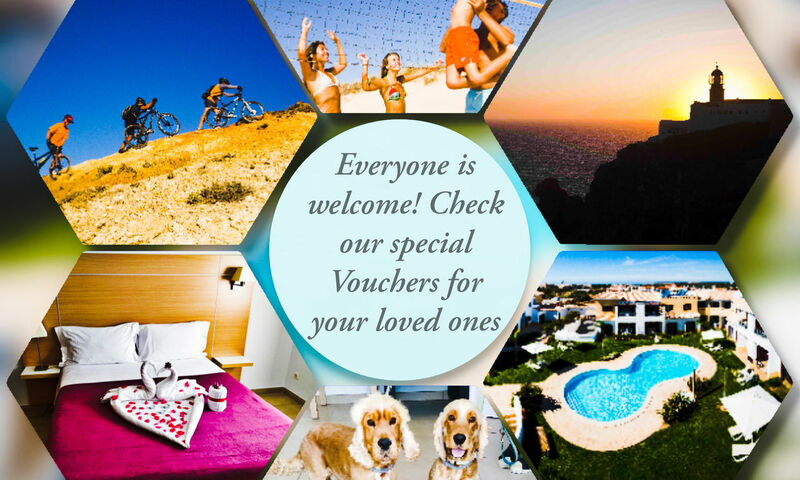 Offer them a Voucher for a future stay in Sagres Time Apartamentos. 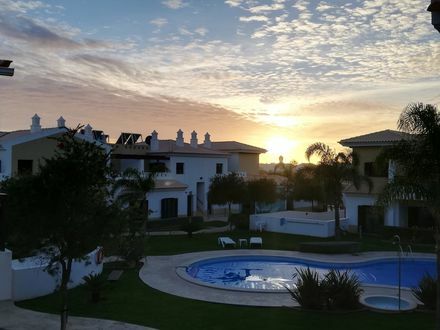 Offer something special, a future stay at Sagres Time Apartamentos with one day use of a BBQ and one bottle of wine. 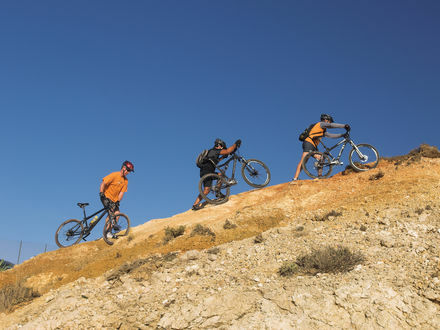 For someone who likes adventure, we give the oportunity of a gift for a stay at Sagres Time Apartamentos including 2 bicycles for a day.